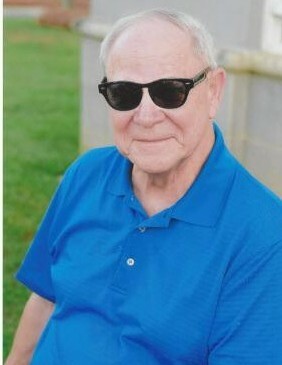 Donald Michael Griner, 79, of Albany, GA died Saturday, April 6, 2019 at his residence. Funeral services will be conducted Tuesday, April 9,2019 at 11:00 a.m. at Mathews Funeral Home. Rev. Gerry Doree and Rev. Norman Denney will officiate. Interment will follow in Crown Hill Cemetery with military honors. 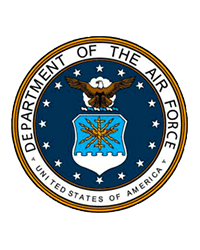 Born in Toledo, OH, Mr. Griner had resided in Albany, GA while in the Air Force before moving to Greenville, SC and then returning to Albany, GA. He was retired from the Albany Herald and was a member of the Men’s Sunday School Class and Calvary Baptist Church where he served as a deacon. He was preceded in death by his parents, Joseph L. Griner and Velma Gillespie Griner and two brothers. Survivors include his wife of fifty nine years, Barbara Kimbrell Griner, Albany, GA, a son, Michael Griner (Amber), Morgan, GA, a daughter, Sheila Alexander (Mitchell), Cobb, GA, a brother, Charles W. Griner, Maumee, OH, a sister, Velma Susan Cooper, Swanton, OH, grandchildren, Justin Alexander, Ashley Tabor (Weston), Brandy Clements (Buck), great-grandchildren, Sawyer Alexander, Brighton Clements, Amariah Tabor, Abigail Tabor, Ashtyn Tabor, Alayna Tabor and a number of nieces and nephews. The family will receive friends Tuesday from 10:00 a.m. until the funeral hour at Mathews Funeral Home. Those desiring may make memorials in memory of Donald Michael Griner to Calvary Baptist Church, 1211 13th. Avenue, Albany, GA, 31707.